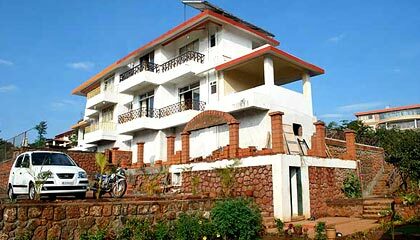 Cloud Green Bungalow is located in the picturesque setting of Mahabaleshwar. 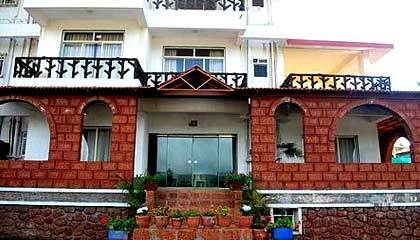 Cloud Green Bungalow is a perfect retreat in Mahabaleshwar offering quixotic setting to get rid of exasperation of customary life. 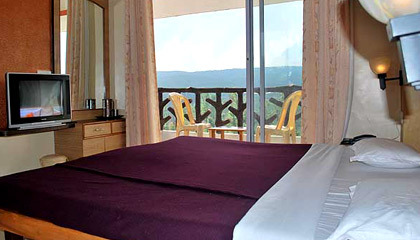 Overlooking the emerald hills and valleys, the hotel comprises lavish rooms which present unique ambiance to enjoy a cozy stay. 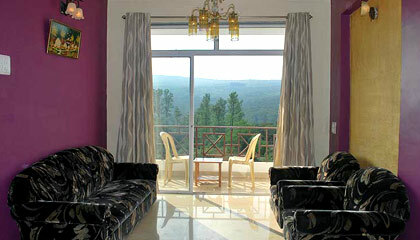 Guests can also catch a glimpse of captivating valleys and hills, while relishing lip smacking cuisine in their own suite room. 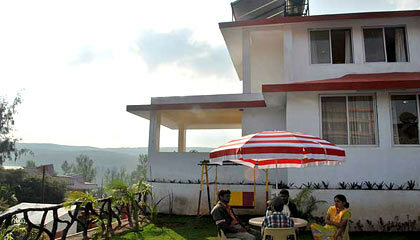 It also features lush green lawn and many recreational options to pamper the guests. 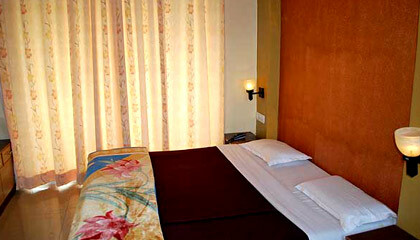 Campfire, bonfire and local sightseeing trip can also be organized on the request of the visitors. 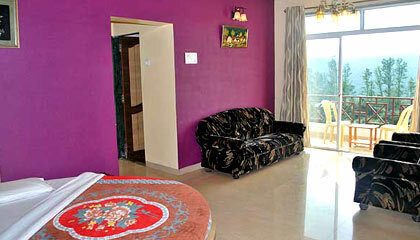 In succinct, Cloud Green Bungalow is an apt place to put up and relish a calm holiday. 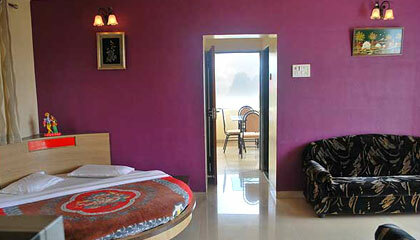 The hotel has 4 well-equipped rooms which are categorized into Deluxe Room and Suite Room. 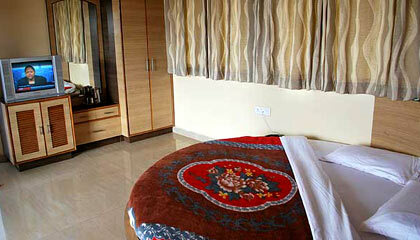 All rooms are airy, spacious and loaded with modern conveniences. 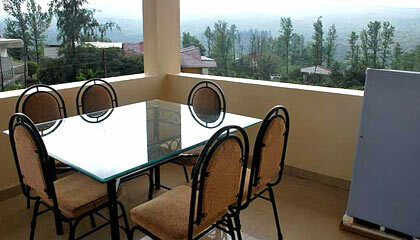 The dining area at Cloud Green Bungalow serves range of scrumptious culinary specialties.